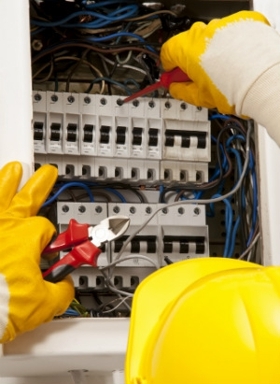 Pro-Precision Electrical Contracting LLC has been consistently delivering exceptional electrical services and workmanship since 2010. We have the latest tools and personnel to get the job done in a timely and efficient manner. We strive to achieve your complete satisfaction by providing quality services, regardless of the size of the job. We proudly serve Miami, Palmetto Bay, Cutler Bay, Homestead, Kendall and the surrounding area. Call us at (786) 401-5016.